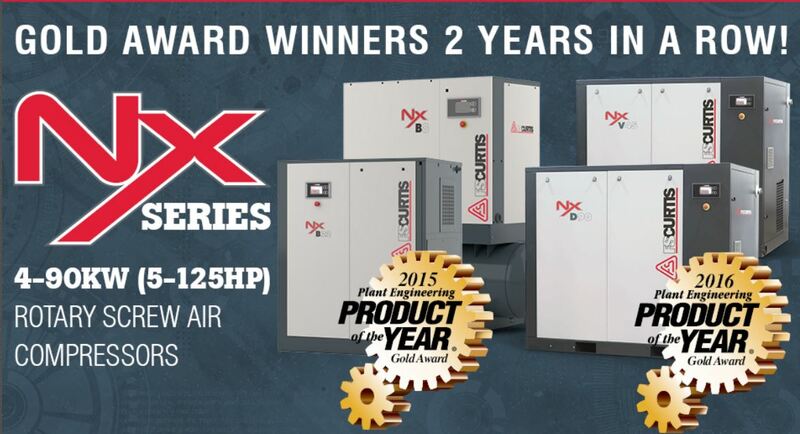 We offer a wide selection of Oil Free Air Compressors to meet all of your critical quality compressed air needs. These compressors all provide ISO 8573-1 Class 0 compressed air, and can be configured based on your needs for drying, receiver tanks, and filtration. Many industries require oil free compressed air such as; Medical Mfg, Electronics Mfg, Pharmaceuticals, Dental and Medical, Hospital, University/Lab, Automotive, and Food and Beverage.